Please use the links below to get back on track. Fill Out the form & we will be in touch within 24 hours, Alternatively give us a buzz on the above number. Need a portable toilet for your next building, DIY or civil construction project? 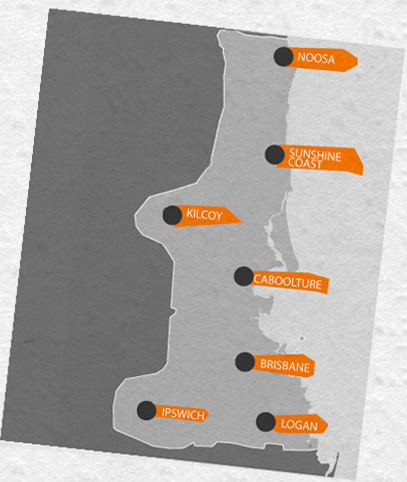 Portable Toilet Hire From Brisbane To Ipswich & The Sunshine Coast. We deliver on-site toilets and portable bathrooms to all areas. No work site is too big or small. Whether you're a home handyman renovating or a large civil construction company we have the capacity and experience to meet your on-site chemical toilet requirements. We Deliver And Pick Up To Suit Your Project And Construction Timeframe. 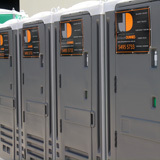 Hire a Dinkum Dunnies portable toilet by the day, week or month, at VERY LOW RATES. Dinkum Dunnies Made My Event Clean & Easy! Great Job Guys!